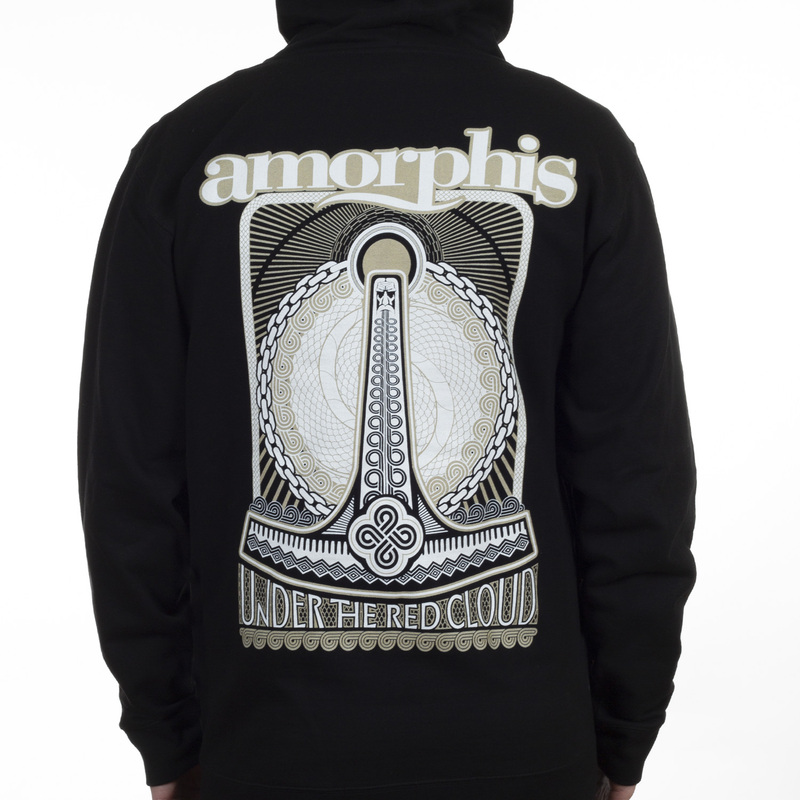 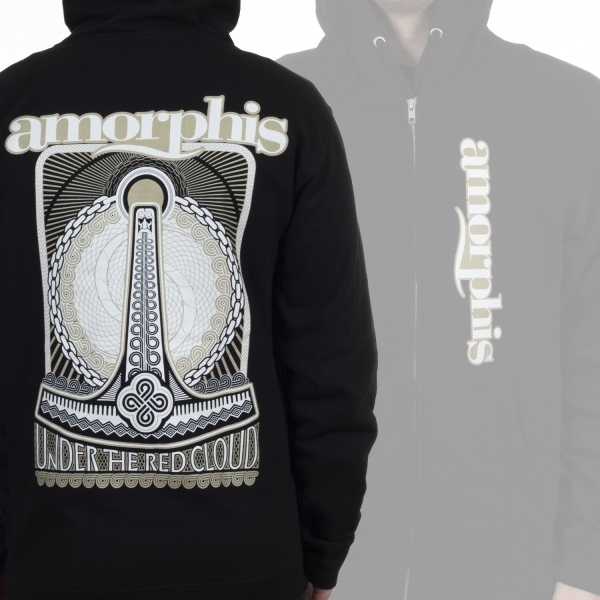 Amorphis “Under The Red Sun“ two-sided zip up hoodie! 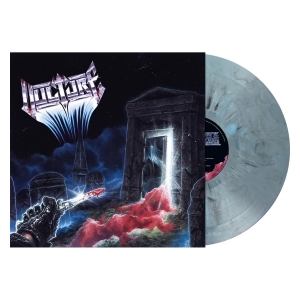 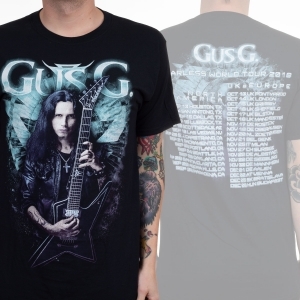 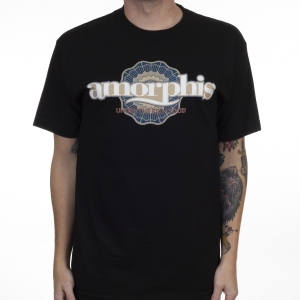 Features the bands logo on the left breast on the front and a cool graphic on the back. A must-own piece of merchandise for Amorphis fans!